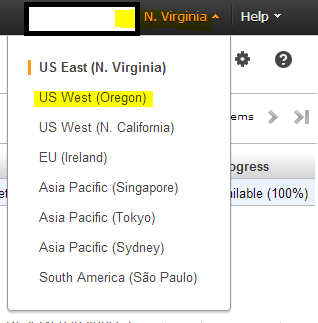 Amazon created a copy tool that is much simpler to use than this guide. 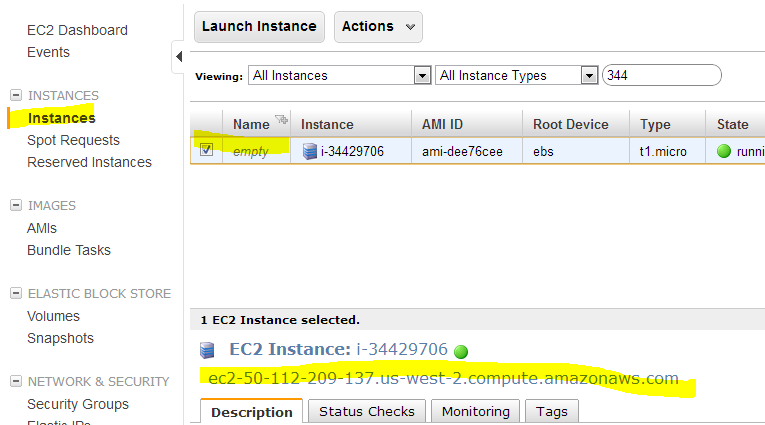 I recently had a need to move an AMI from the AWS east-1 regions to the west-2 region. 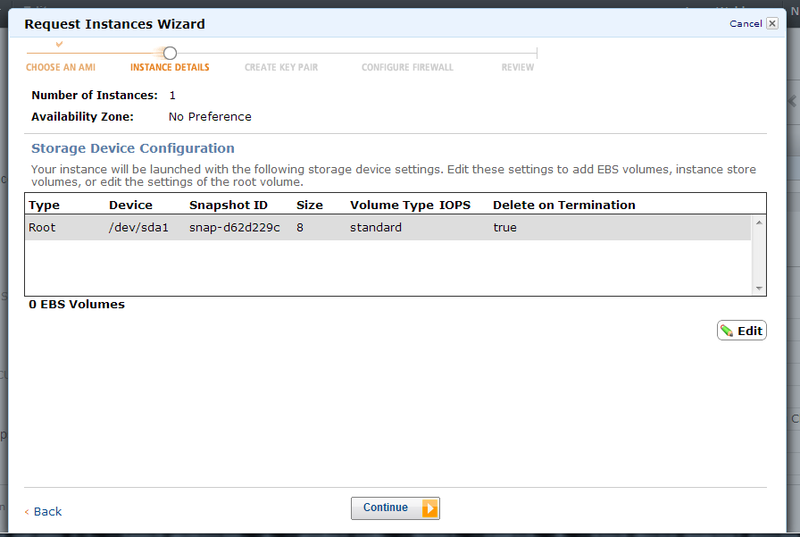 I bring this up because If I am going to copy an Ubuntu EBS machine from one region to another its important to know which linux kernel needs to be applied in that region. To show how this all works I am first going to launch an ubuntu 12.04 EBS instance in the East coast. 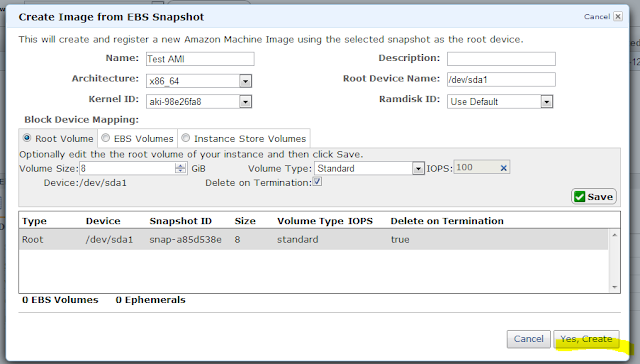 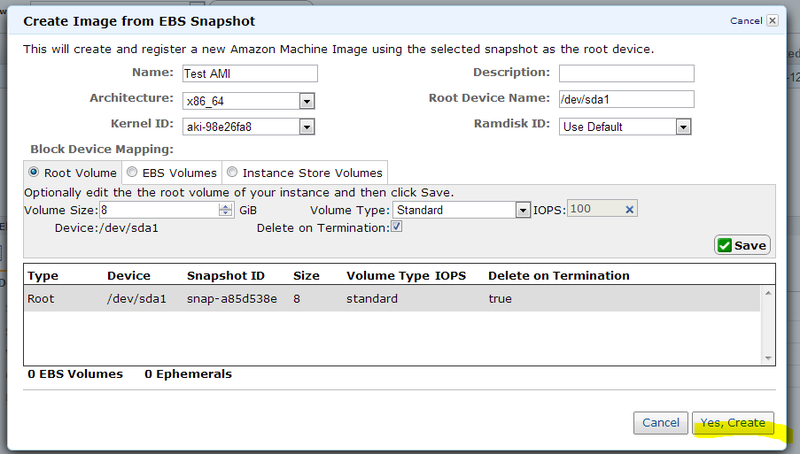 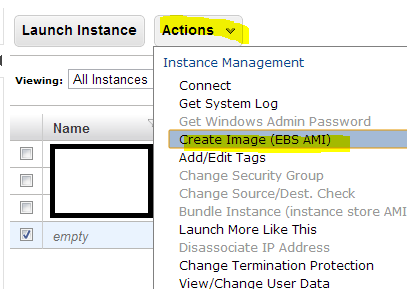 From the EC2 console select AMIs then select, from the pull down, all images, All platforms and enter ami-fd20ad94. 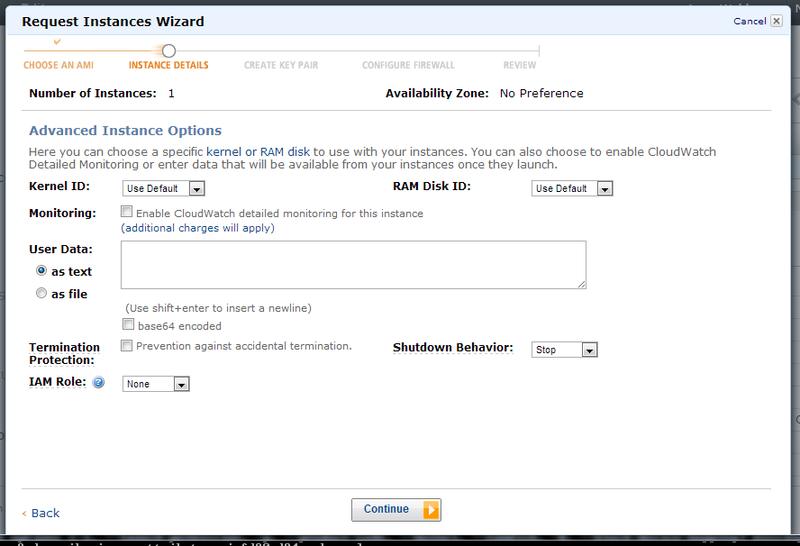 Then click Enter. 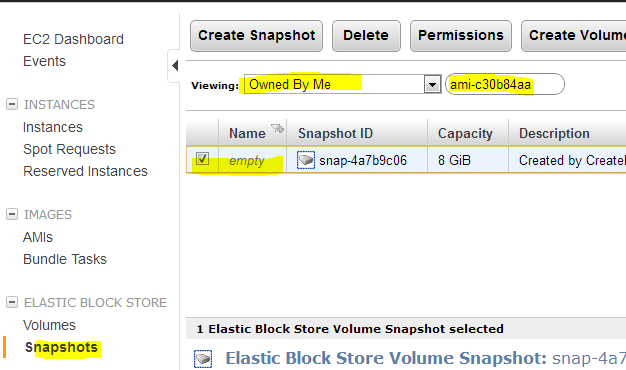 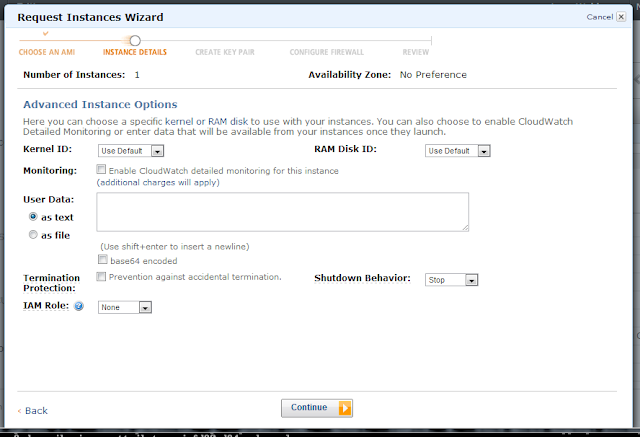 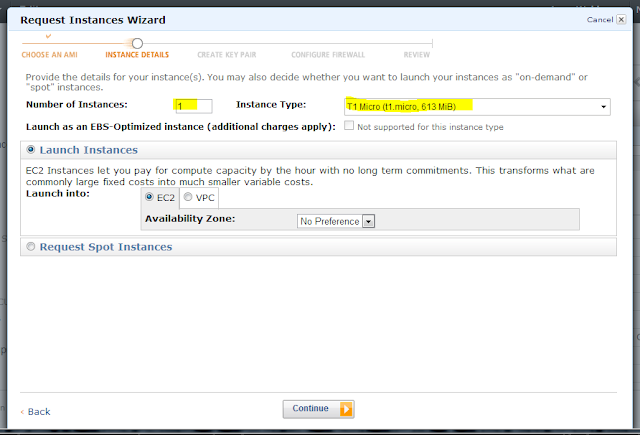 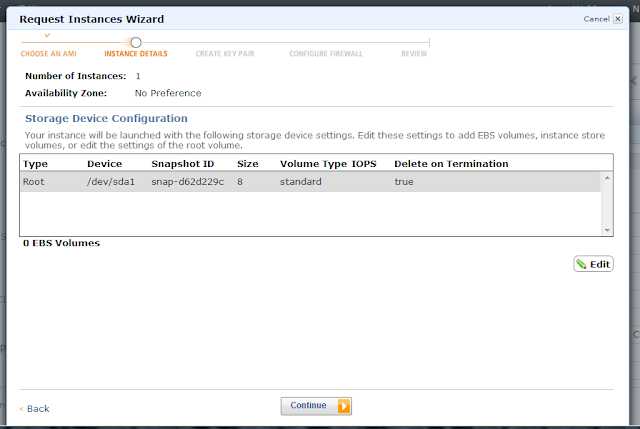 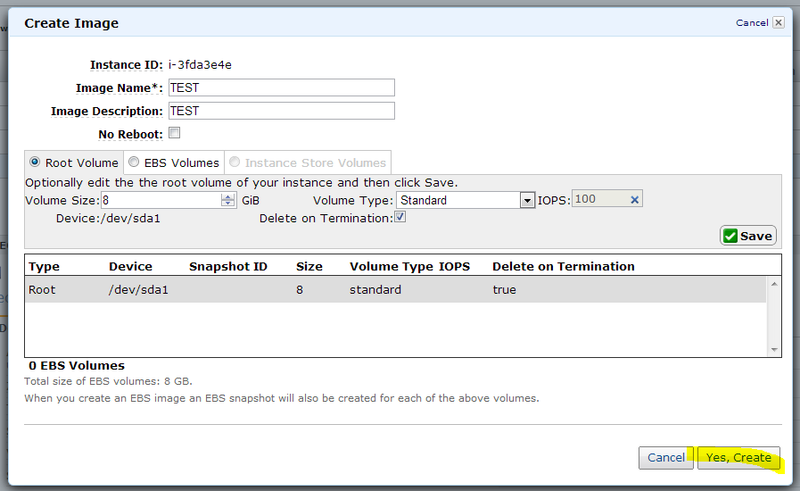 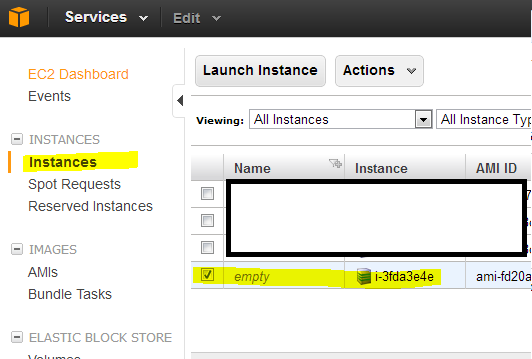 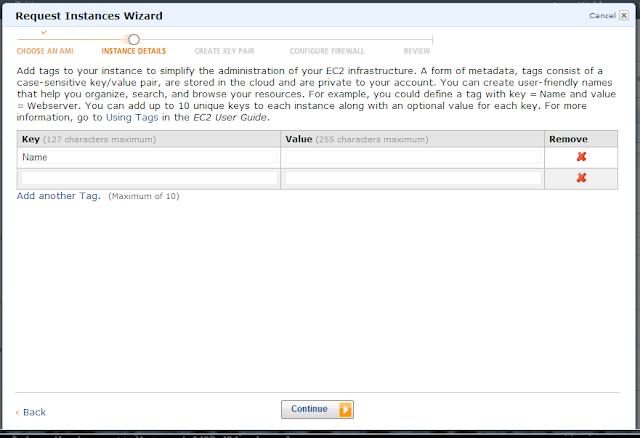 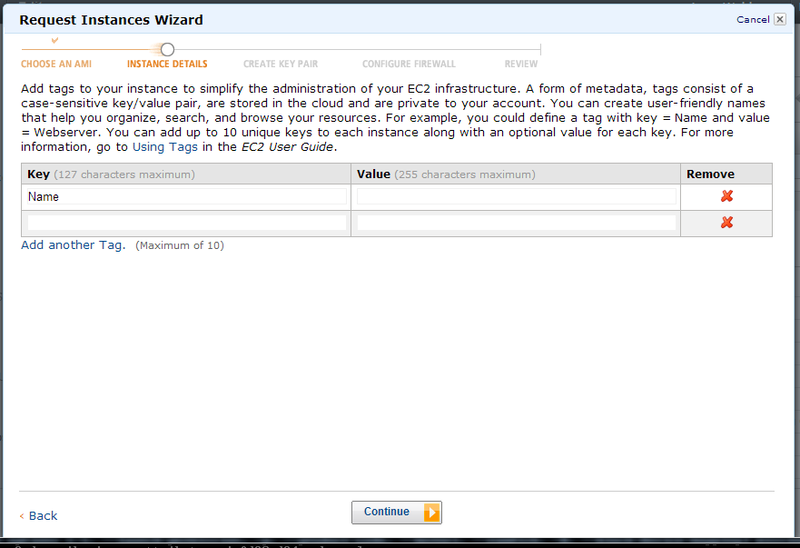 From the EC2 console click on instances and select the instance that was just made. 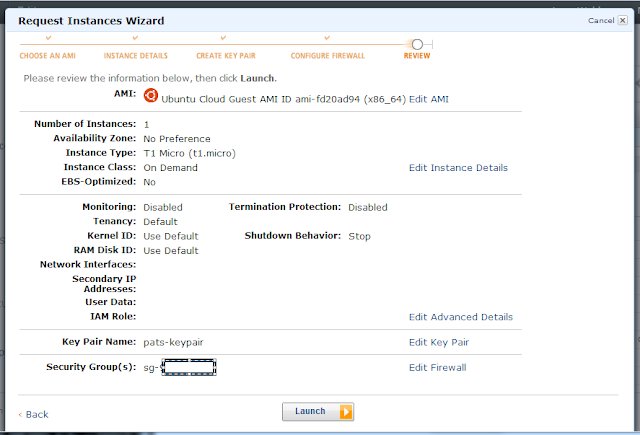 Click on AMIs select Owned by me and you should see the AMI you just made. 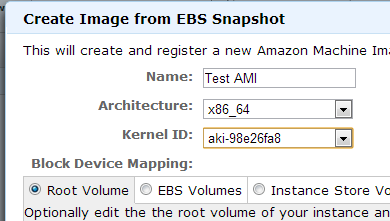 To find out which kernel to use look up the regions AMI. 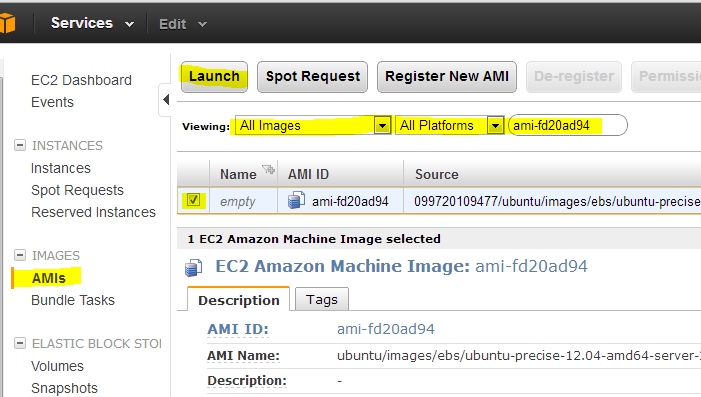 Click on AMIs select the AMI that was just made and click Launch. Use the same simple procedure to launch this instance in the west coast as was done in the east coast. Or for your command line junkies, like me, you can simply run this command. 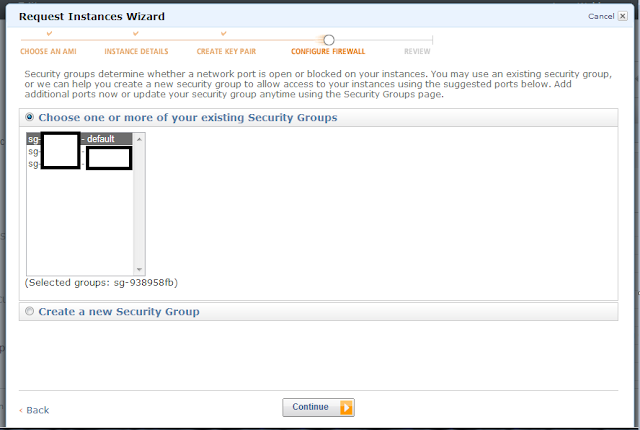 And you can see the test file that was made. 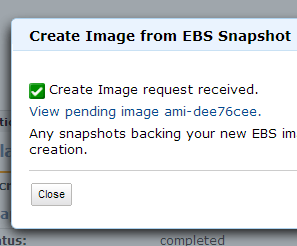 So that is the way to copy an EBS AMI over to another region. 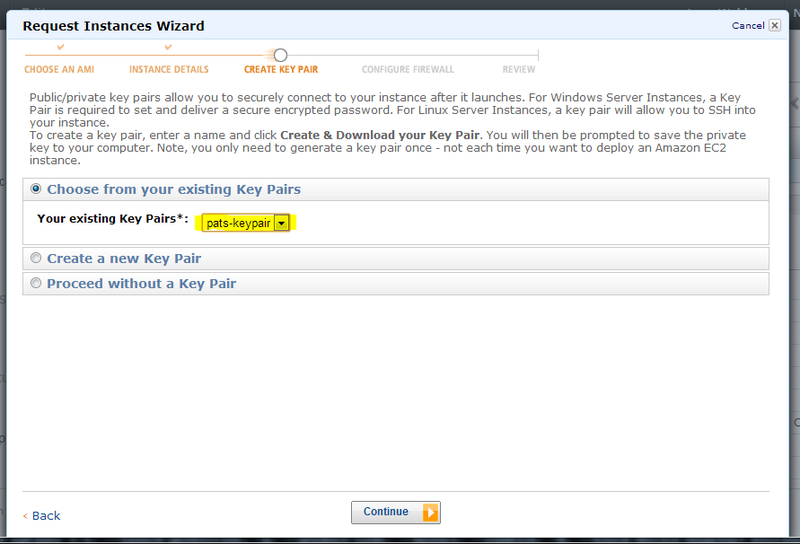 I wish there was a simpler way.